CAMAL has continued to make strides in the international markets by connecting various suppliers to their markets. 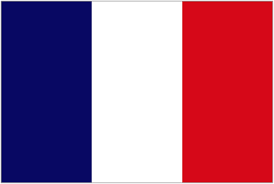 More firms across the continents continue to trust CAMAL for market sourcing and potential client identity. In the recent past, CAMAL has been moving across the continent trying to identify the resources in Africa and how countries can improve mineral trade in the international platforms. 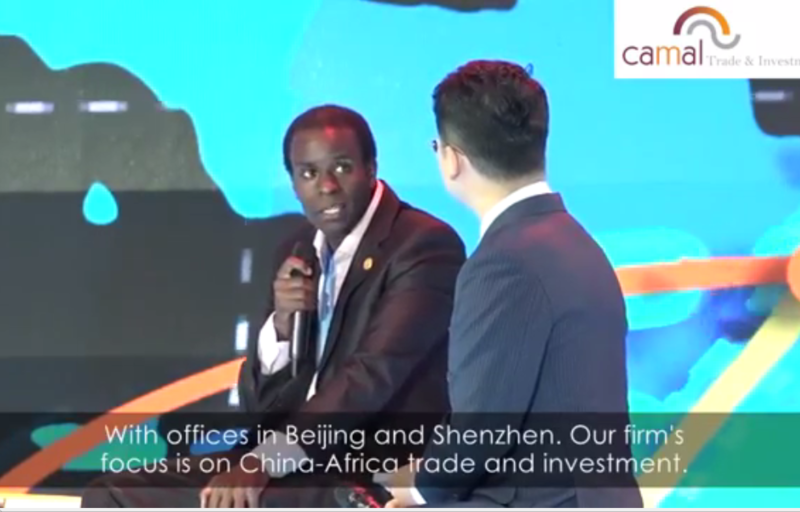 Even with offices in China, Nairobi and Lusaka, CAMAL has seen the need of expanding its roots so as to meet the client’s needs in procurement, commodity trading and investment advisory. 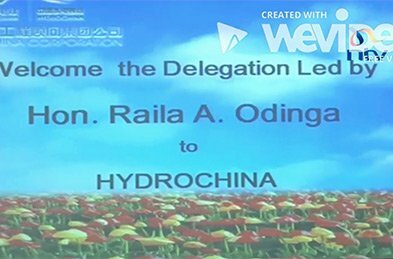 Mining industry has been receiving support from the central Governments in Africa because it is a sector which if exploited well, will contribute to the well-being of the country. 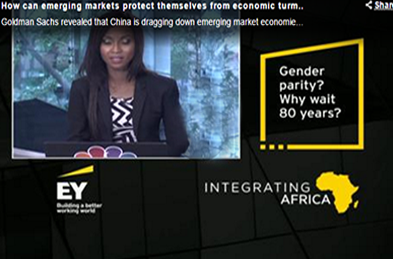 A good example is South Africa whose economy largely depends on the resources in terms of minerals e.g Gold. 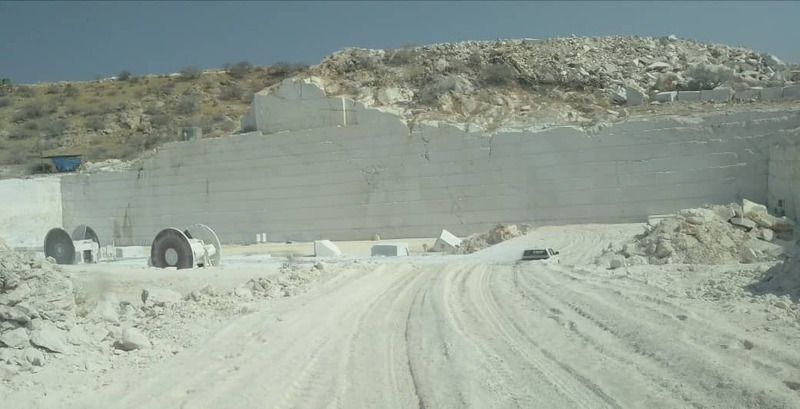 CAMAL made its first entry in Namibian Mineral market in September 2018. 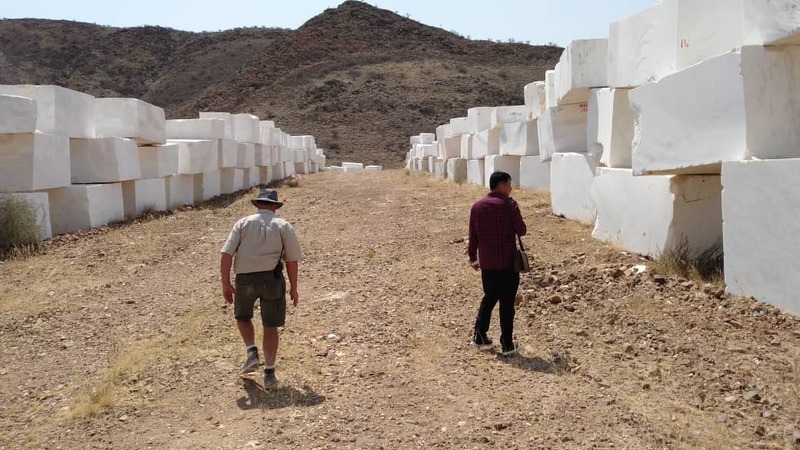 The bonds CAMAL has established in China over a period of time, made it easier for CAMAL to locate and find white Granite market in china for Namibian miners. Granite exists in different colors. 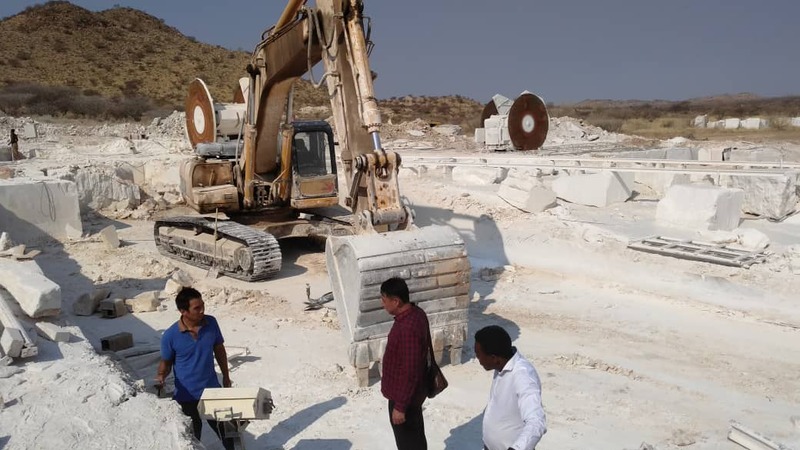 There is White, Black, Green, Red, Blue, Brown and Pink Granite.Granite is used in buildings, bridges, paving, monuments, and many other exterior projects. Indoors, polished granite slabs and tiles are used in counter-tops, tile floors, stair treads and many other design elements. 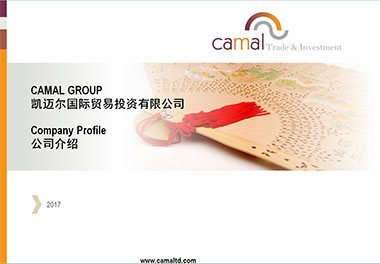 CAMAL will continue to bring suppliers and market together for a better trading grounds. Central Governments should ensure that mining sectors are developed and implement technology advancement as far as mining is concerned. 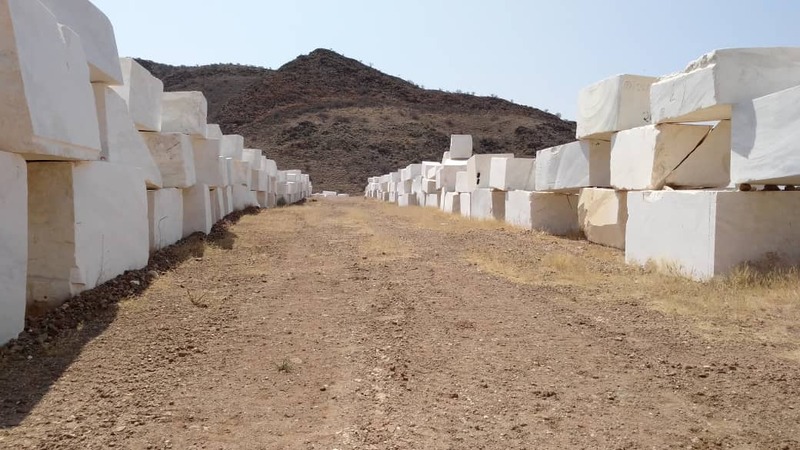 With improvement in technology, Africa will steadily increase the export of finial products made from granite which will positively impact the economy. CAMAL continues to help and share advice on what needs to be implemented for minerals to be of greater benefit to the African Continent. For all your procurement needs, CAMAL is the best there is in trade. We will help you to cut cost and increase profitability in the long run. Previous PostPrevious CAMAL attended F0CAC2018 in Beijing.